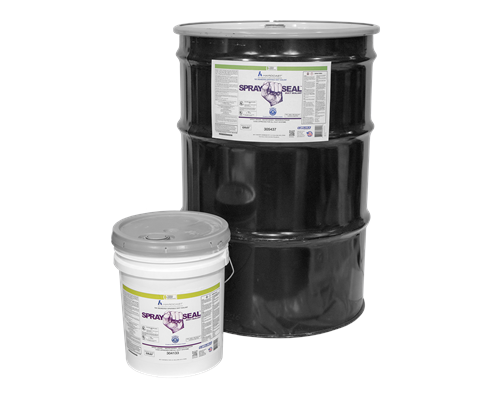 Spray-Seal is an all-purpose high performance sprayable sealant. 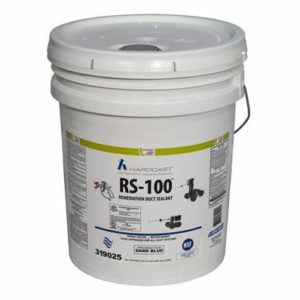 It can be used on on all types of metal ducts, ﬁberglass duct boards, duct fabric and ﬂex ducts. 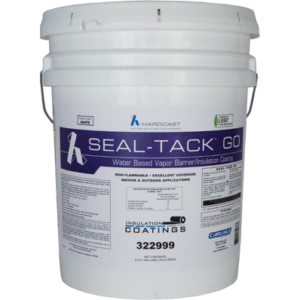 Distinguished by its ability to accommodate minor vibration and movement, Spray-Seal stays ﬂexible and will not crack. 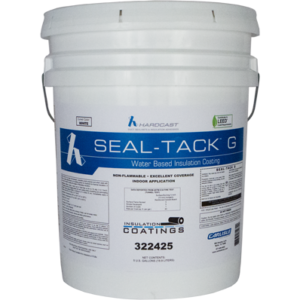 Spray-Seal decreases labor substantially and increases productivity while using less material.